Joe Nichols took the roundabout way to country success, scoring his first major hit six years after landing his initial record deal. A native of Rogers, Arkansas, Nichols grew up watching his father play bass in a local country band. He himself played in a rock band during his teenage years but soon came back to country, and after high school took a night job as a DJ while supporting himself as a mechanic by day. He met producer Randy Edwards at the latter job, and under Edwards' guidance, he performed regularly and worked on his songwriting. He landed a record deal with Intersound and released his self-titled debut in 1996, naturally with Edwards producing. The single "Six of One, Half a Dozen (Of the Other)" was a minor hit, but the album didn't sell particularly well. It did manage to earn Nichols a shot with Warner Bros., but a series of label mergers left him out in the cold, and he worked a series of day jobs around Nashville while looking for a new deal. In 2000, he struck up a songwriting partnership with session guitarist Brent Rowan, and two years later he signed with Universal. 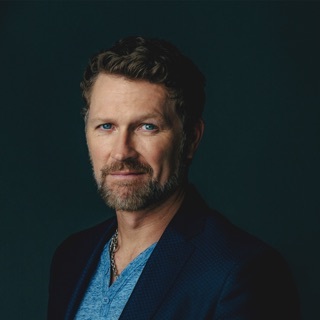 His label debut, Man with a Memory, was released in 2002, and its lead single, the ballad "The Impossible," went to number three on the country charts, also crossing over to the pop Top 30. In the wake of its success, his first album was reissued under the title Six of One, Half Dozen of the Other. 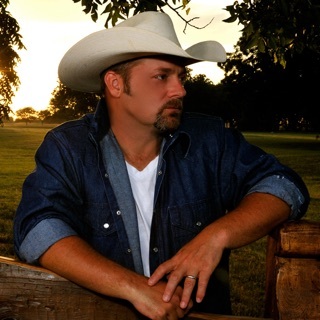 Another single from Man with a Memory, "Brokenheartsville," became his first number one country hit in early 2003, and it helped send the album into the country Top Ten. The accolades were suddenly flying fast and furious. 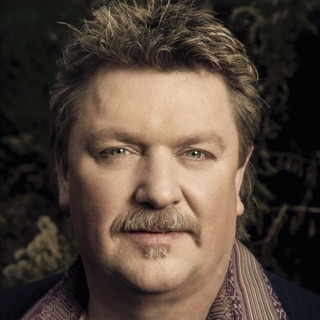 The Academy of Country Music named Nichols its Top New Male Vocalist, he garnered three Grammy nominations, and Billboard declared "The Impossible" the tenth most-played song in 2003. 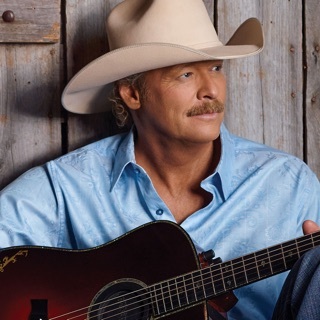 Nichols and his band toured with Alan Jackson through August of that year, and saw the single "She Only Smokes When She Drinks" enjoy similar success at country radio. 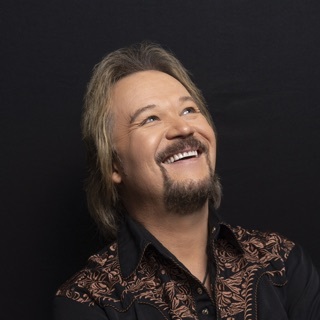 In September, the buzz around Nichols continued with a Horizon new artist award nomination from the Country Music Association. His second disc for Universal South, Revelation, and a holiday album, Traditional Christmas, were released in 2004, followed by the Top Ten hit III in 2005. His next record, Real Things, hit the shelves in 2007 and focused primarily on tender country ballads with a smattering of uptempo jams. Old Things New followed two years later in 2009. Old Things New was another solid hit for Nichols thanks to the singles "Believers" and "Gimmie That Girl," and Nichols followed it up in 2011 with It's All Good. It's All Good performed respectably -- it debuted at 19 on the Billboard country charts -- but it didn't generate a big hit single. After its release, Nichols parted ways with Universal and signed with Red Bow in October 2012. A year later, he returned with the sunny, pop-oriented Crickets.